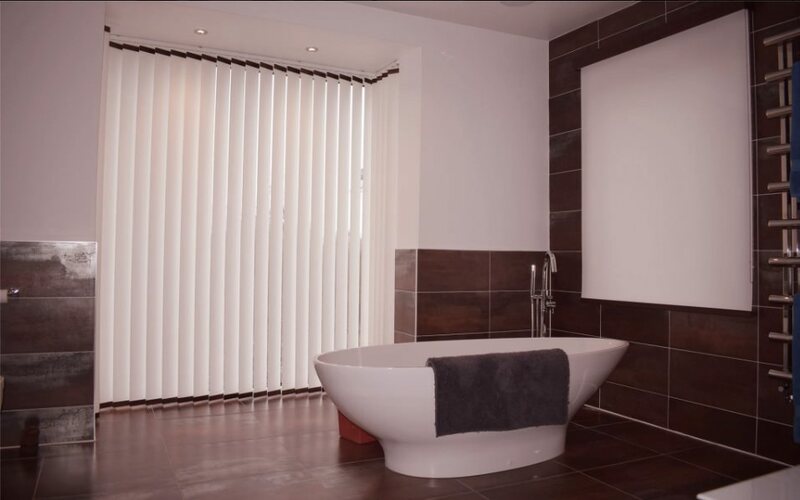 Our vertical blinds in Nottingham are without a doubt the best form of Vertical Blind on the market! They are very labour-intensive to make as each wood trim has to be applied by hand but they are not that much more expensive than Vertical Blinds in Nottingham supplied by any of the national manufacturers, and we think you’ll agree they look great! 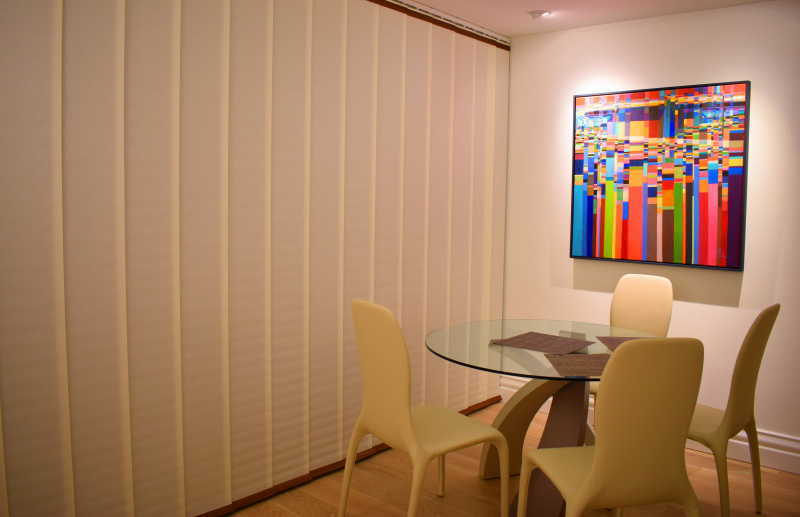 What makes our vertical blinds special? We introduced ‘child safety’ measures in 1987 and ‘equalized spacing’ in 1989 on all our Vertical Blinds. 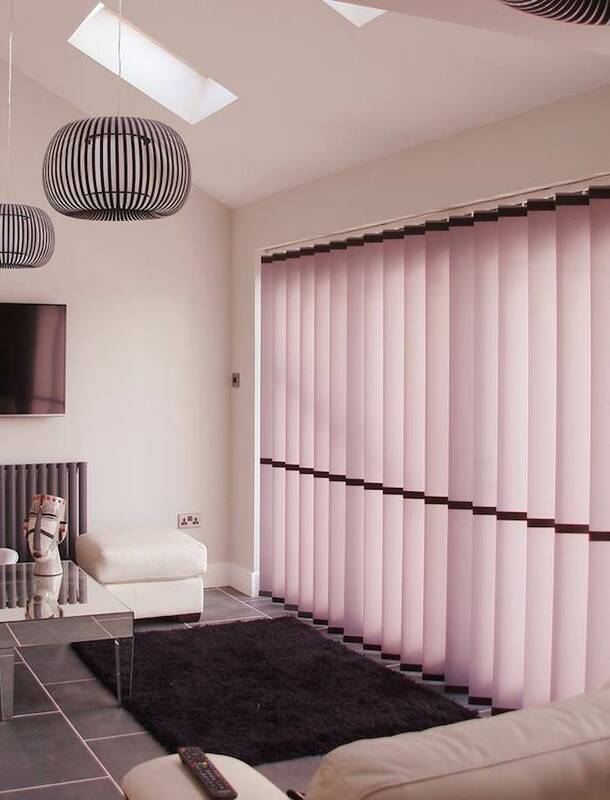 Just after the Millenium, we started making ‘Japanese’ Vertical Blinds which are a modern, contemporary alternative to office vertical blinds in Nottingham. Our blinds are easy to clean too! Today, we have a range of Vertical Blinds fabrics called ‘Easycare’ which is a triumph of technology- fully washable- you can do it in very hot water although you will have to iron it. Below 30 degrees and you can just drip-dry them on the Vertical headrail! Be inspired! 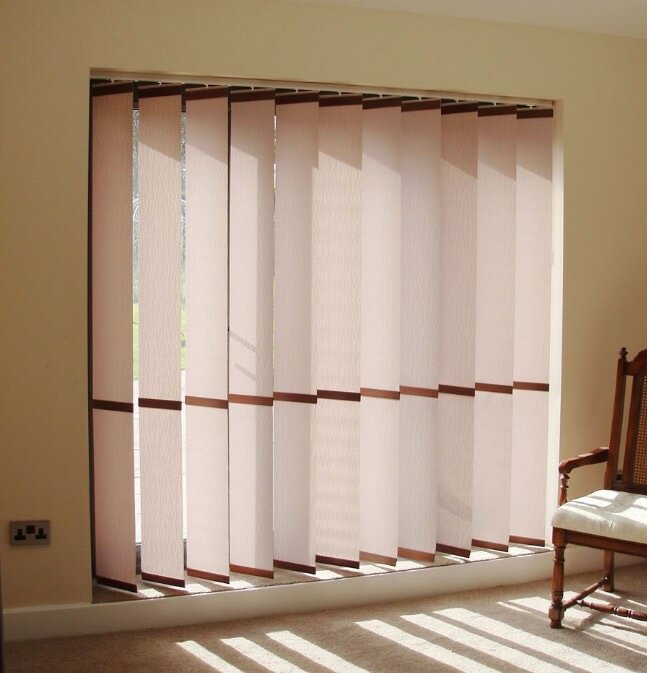 Why not review some examples of Vertical Blinds we've done for other customers? Interested in our blinds? 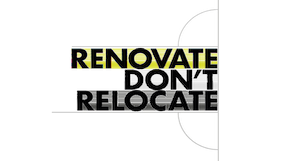 Request a home consultation from Highbury Design.